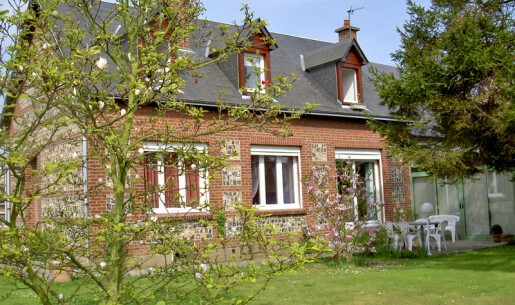 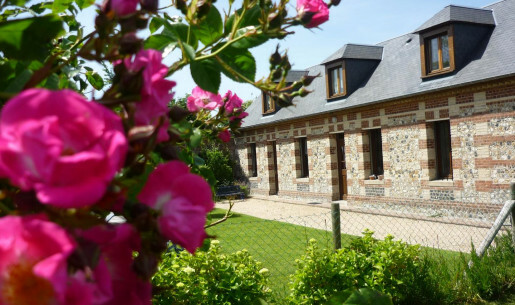 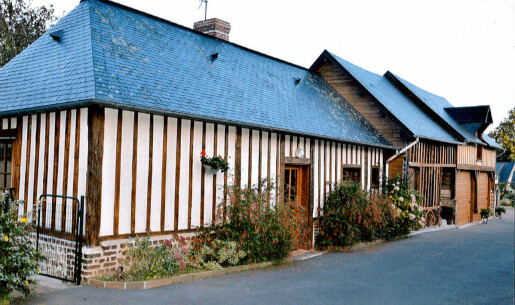 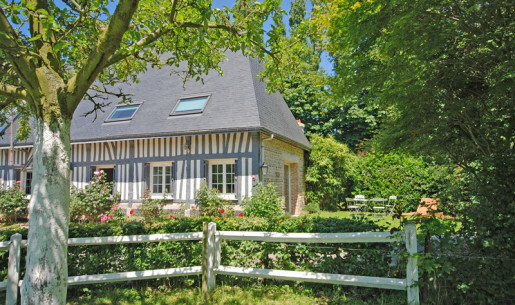 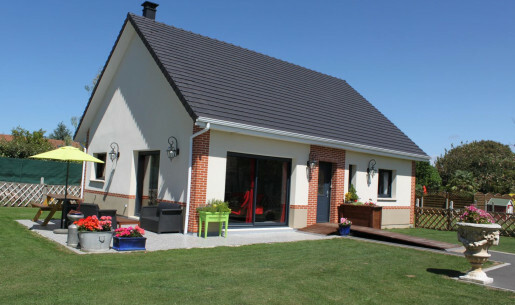 Holiday cottages in Le Havre with the Gîtes de France of the area of Le Havre. 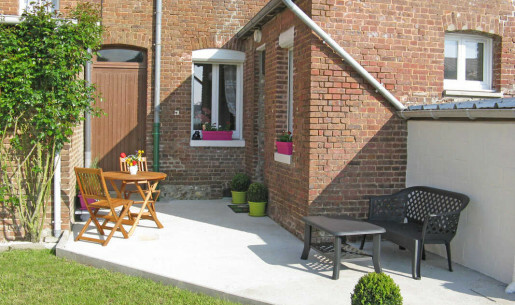 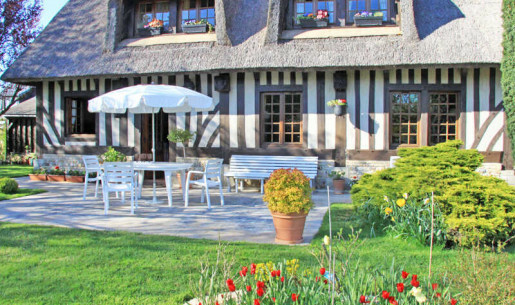 Looking for a holiday cottage in Le Havre or a B&B in Le Havre or the surrounding area? 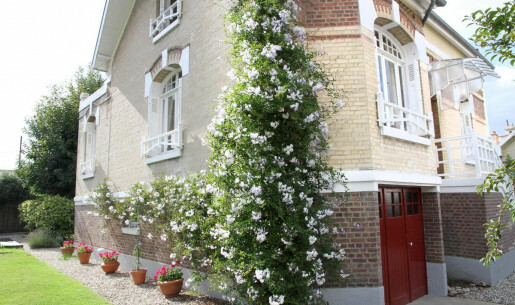 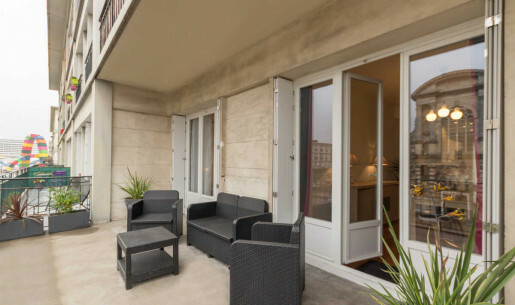 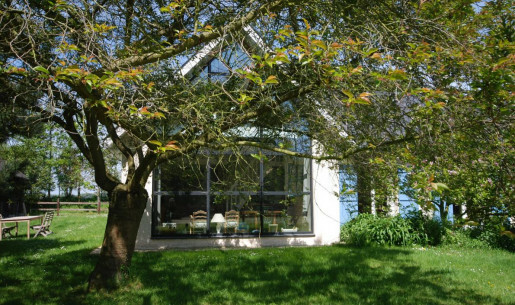 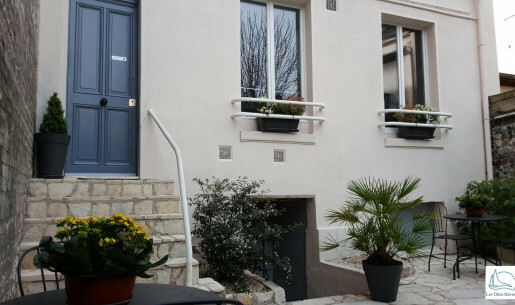 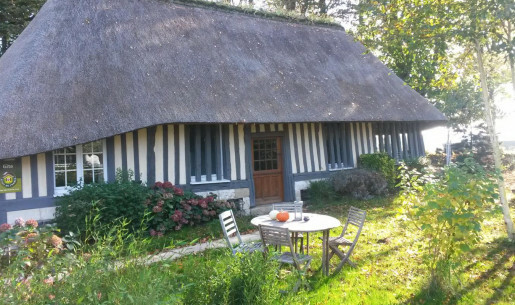 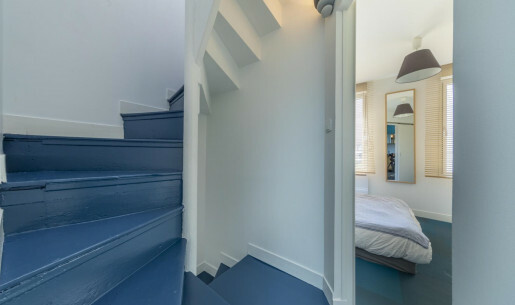 The Gîtes de France Seine-Maritime offer a range of holiday cottages and B&Bs in Le Havre for your holidays, business trips and weekend breaks in Normandy, in the heart of the city. 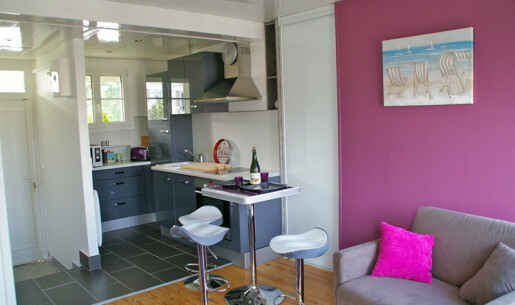 With its 2 km long (1.2 miles) beach, Le Havre is a renowned seaside and water sports resort. 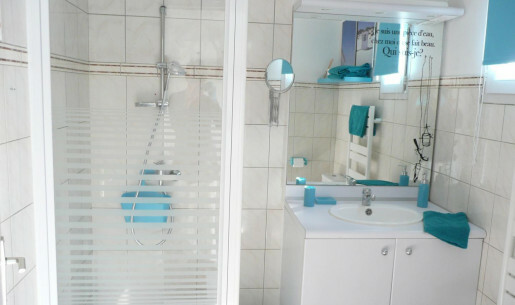 There are numerous clubs for fishing and water sports enthusiasts (diving, rowing, boardsports, and sea trips). 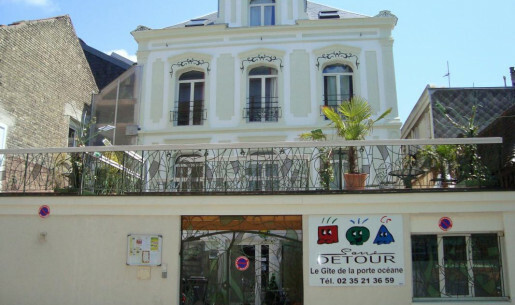 In terms of culture, Le Havre boasts no less than 6 theatres including the "Volcano". 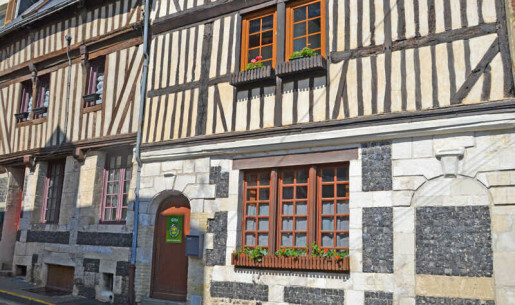 Heritage sites: Graville Priory, 16th century Cathedral Notre-Dame and its pipe organ, Old Le Havre Museum located in an 18th century townhouse. 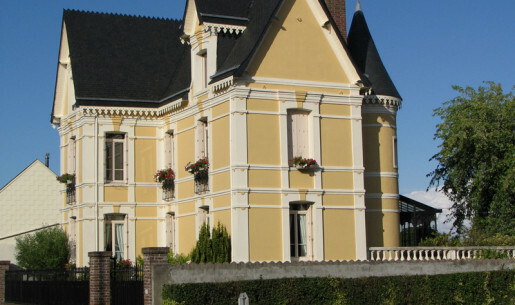 Contemporary sites: Malraux Museum (Dutch and Flemish paintings, etc. 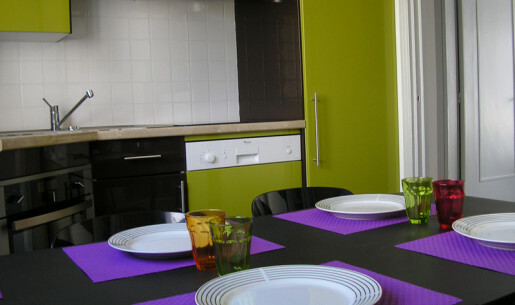 ), Oscar Niemeyer Cultural Centre.